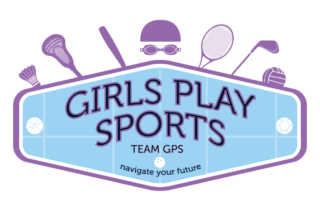 Grants & Community – Girls Play Sports, Inc.
Our community and grant support has helped us continue to grow our programs. Girls Play Sports has been fortunate to be the recipient of a number of grants and community support awards. We would like to thank the following foundations and community organizations for their generous contributions. 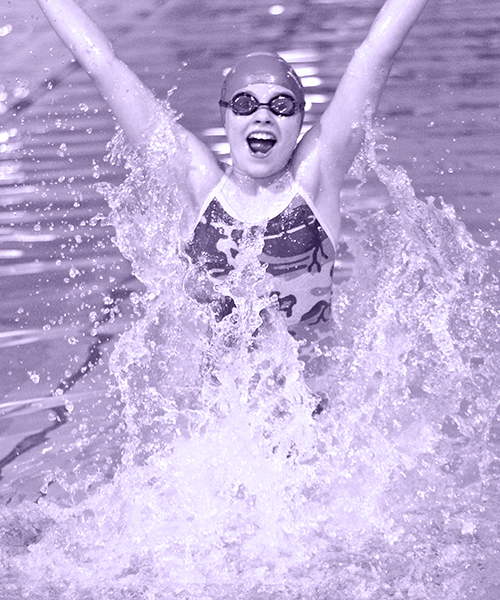 Your donations have made it possible for ALL girls to participate!